Looking for a last minute getaway to surprise the family? Or you simply just need to take a break from it all. Then look no further for some great discounts by booking a park holidays late deal and save up to 40% off your perfect family break. 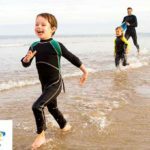 If you are looking to save money off your next caravan holiday, by booking with Park Holidays you always get the best deals possible on your holiday accommodation. 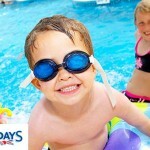 Simply visit www.parkholidays.co.uk and view their late availability page to get the best discounts for a last minute caravan holiday. 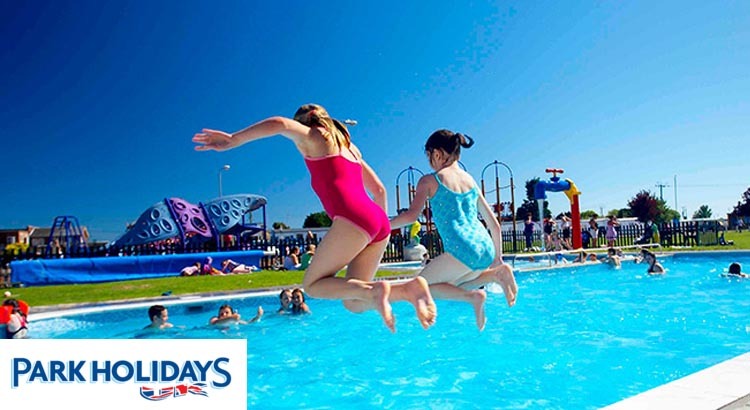 Over the years Park Holidays UK offers a reputation as the ideal destination for those looking to enjoy a family friendly getaway with great entertainment, activities with all the relaxation you could want. With great holiday savings to be had you are sure to find a great value caravan holiday at one of their 25 camping and touring sites throughout the South of England. Park Holidays UK has a superb choice of accommodation. There are four grades to choose from, starting with the budget bronze option and going up to a super platinum choice. 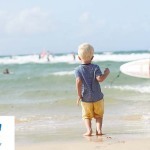 Choose to stay in a range of holiday caravans, quaint cottages, seaside chalets, spacious lodges or luxury apartments. Whether relaxed or lively, Park Holidays UK has evening entertainment you’ll love. 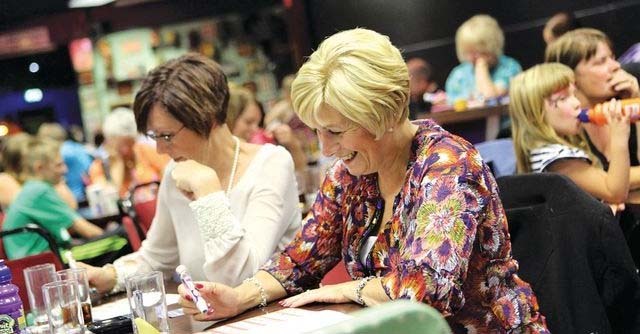 Their family venues are friendly and inviting with high quality entertainment including live shows, competitions, disco and karaoke. Pets are welcome in all Bronze and selected Silver and Gold accommodation at all parks except Sandhills in Dorset. Simply select pet-friendly accommodation and then pay a small charge for your pet to stay. They’re fully equipped for your stay and can even sleep up to 10 people! Sometimes is does pay to book your holiday late. With savings of up to 40% off,simply pack your bags and grab a great last minute deal.